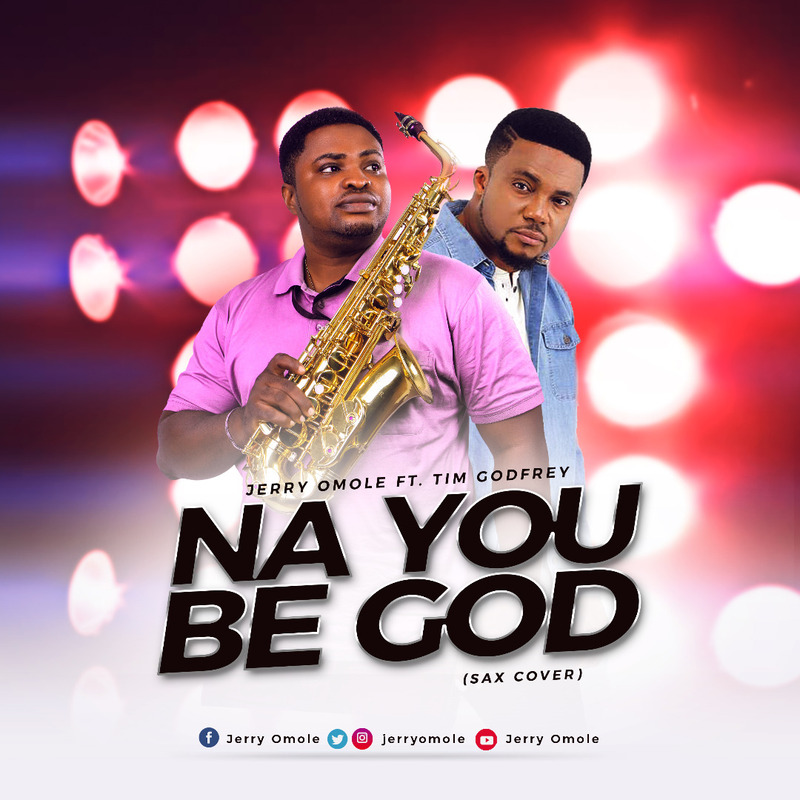 International saxophonist – Jerry Omole returns with a new single; this time on a cover of ‘Na You Be God’ by one of Africa’s leading Gospel music maestros – Tim Godfrey. “Amazing tone! Spiritual and skill, all in one” were the exact words of Mr. Tim Godfrey on Jerry’s profound delivery of this masterpiece.